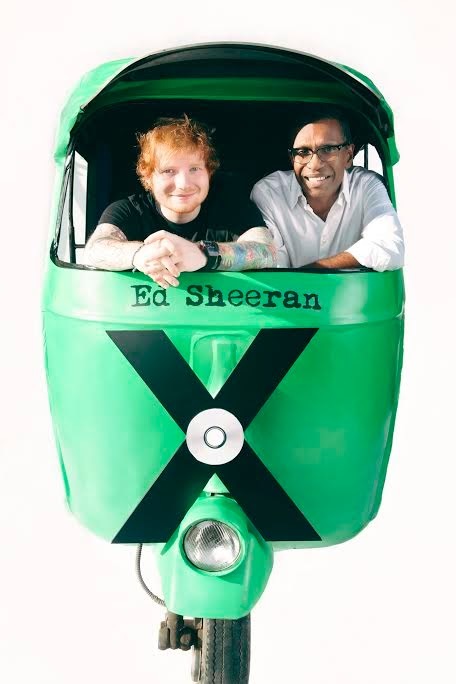 Mumbai, March 02,2015, Singer, songwriter, beatboxer, and guitarist Ed Sheeran's eclectic blend of acoustic pop, folk, and hip-hop is a huge hit amongst the Indian fans. Cutting across age groups, Sheeran’s latest album ‘X’ is topping all Indian charts while his recent tour captivated audiences and kept them wanting for more. 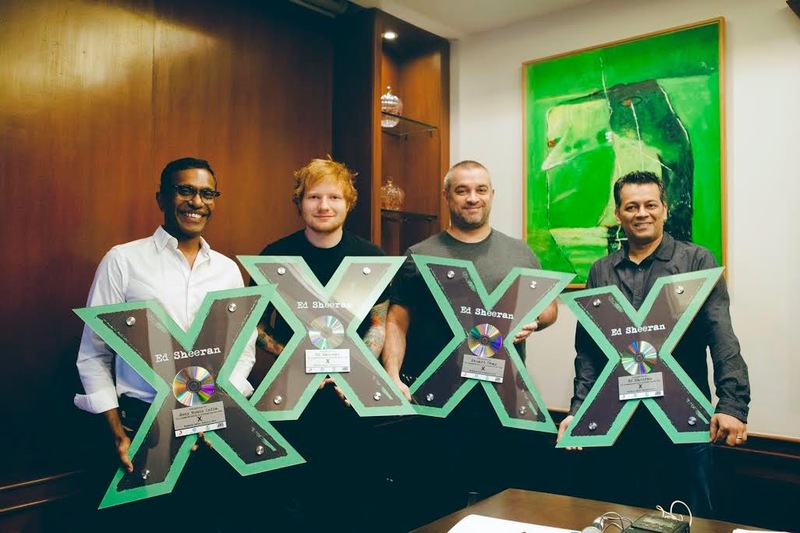 Keeping with the mathematical theme, ‘X’ has become the fastest selling album and the biggest debut pop artist of 2014. ‘X’ encompasses his acoustic sound with an R&B feel. "Thinking Out Loud," the tender love ballad exploded within hours of its release and became an instant hit. While "Sing" a sleek dance burner produced by Pharrell Williams was first released on Facebook and had fans singing instantaneously . “Don’t” a club play also witnessed a huge ‘like’ from the youth.Overall, the record witnessed one of the biggest openings worldwide. His songs continue to feature on the charts since its release and achieved double platinum status within 6 weeks of its release. It is also the most streamed and downloaded International album across digital platforms like iTunes, Sony Music Jive and other music streaming services.